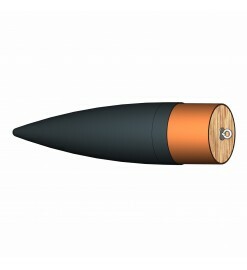 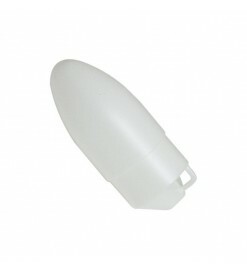 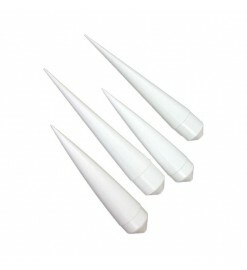 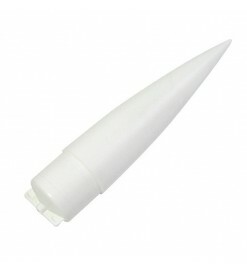 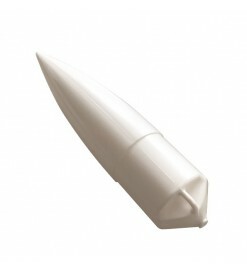 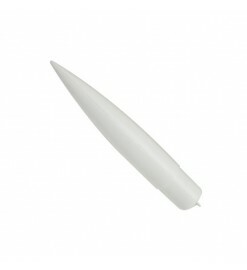 Plastic nose cones for medium sized body tubes of up to 54 mm. 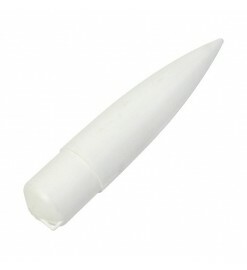 For tubes 30 to 54 mm There are 12 products. 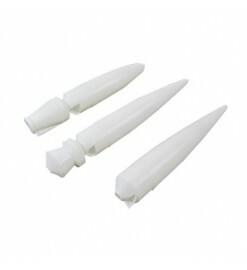 A new pack of 3 nosecones NC-60 suitable for Estes BT-60 tubes. 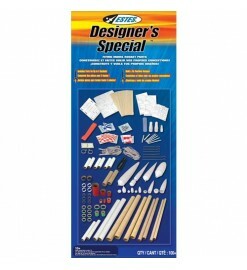 The elongated shape is best suited to build elegant and streamlined model rockets.